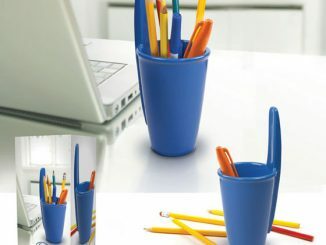 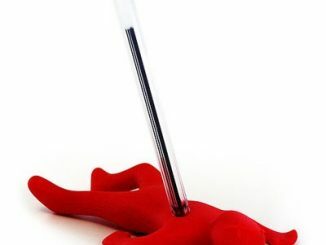 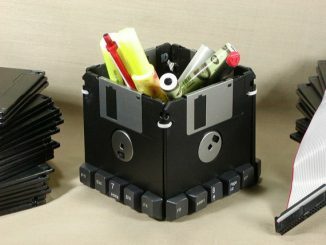 You have failed your desk but the Arrow TV Series Pen and Paper Clip Holder will let you bring a little law and order to your office clutter. 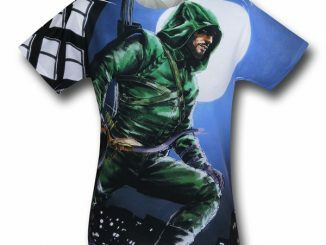 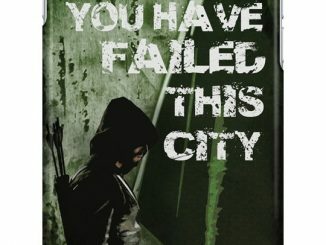 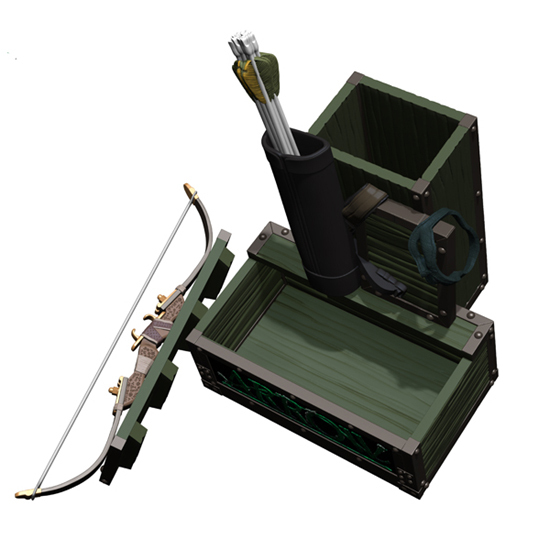 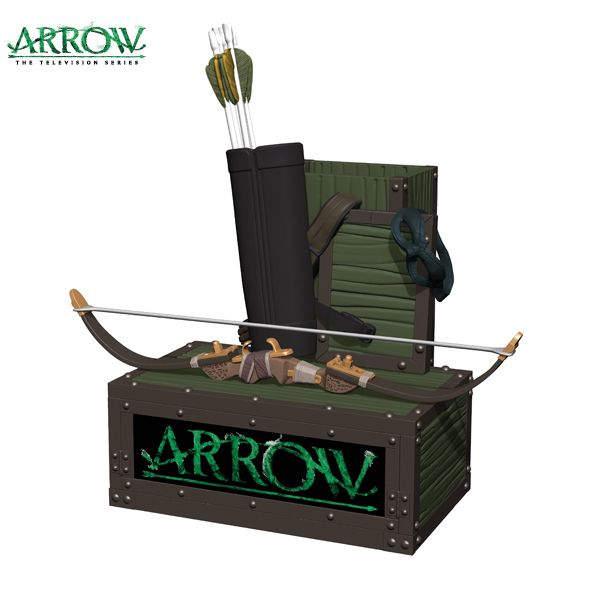 Become the defender of Starling City organization with the desk accessory every arrow-slinger needs. 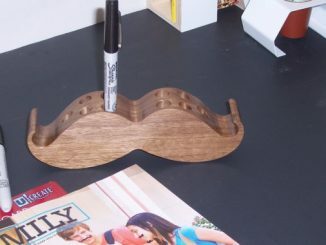 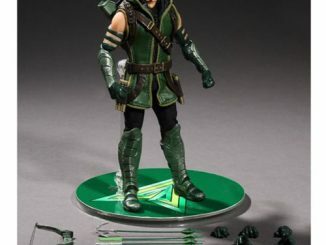 Have a cool spot to put pens, pencils, paper clips, thumb tacks, and other tools of the trade in an organizer that looks exactly like Oliver Queen’s, although his tools of the trade include things like a bow, a quiver of arrows, and a mask. 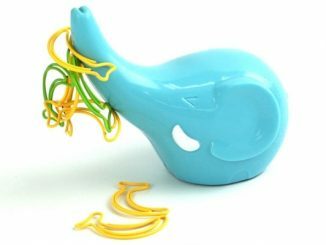 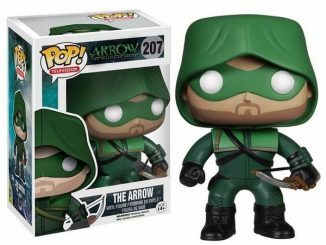 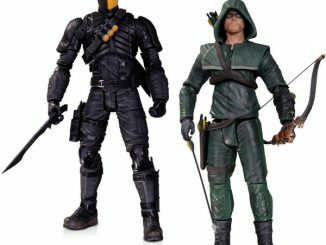 The Arrow TV Series Pen and Paper Clip Holder will be available December 2015 but it can be pre-ordered now for $39.99 at Entertainment Earth.